rolls ex West Coast USA or ex East Coast USA / South Gulf area. Year 2018. Export converters and printers only please. Prime PE2 makings. Makings monthly. Stocklot PE2 and PE1. Correct Dyne levels on the job lot material. Full rolls. Good printability. We have rolls for both printed and unprinted applications. All rolls are poly extruded at mill(s). 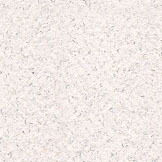 We supply from US mills and are authorized to place orders and deliver to approved markets. For both cold, refrigerated, frozen, and hot applications. Everything we sell has the poly on it. Or, we ll put the poly on for you. We do not normally sell uncoated cupstock. On the prime we have certain market restrictions. Please ask. 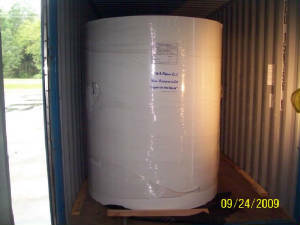 If you need sheeting for Europe - we work w a converter in Europe. Actual photo SBS board - 3 types available baseboard, poly, SBS C1S.